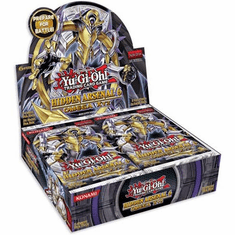 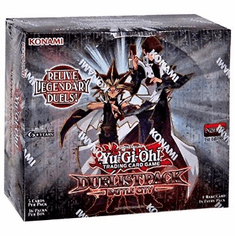 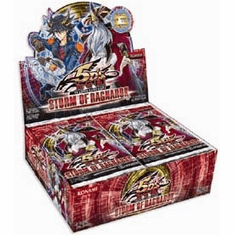 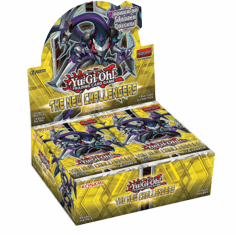 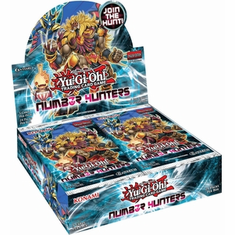 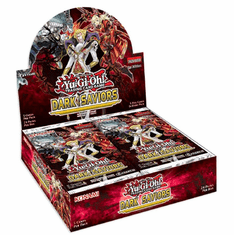 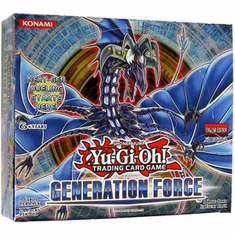 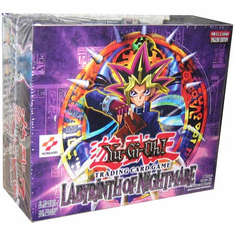 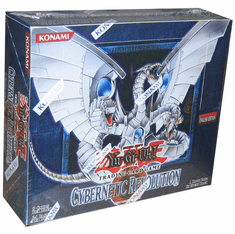 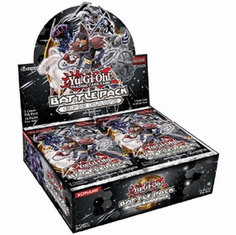 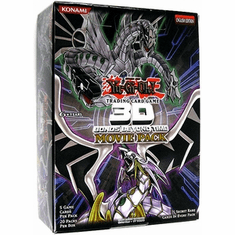 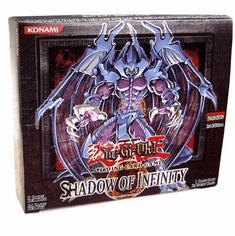 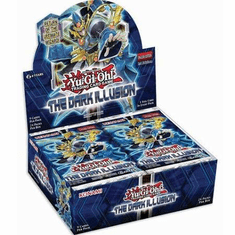 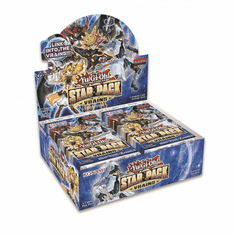 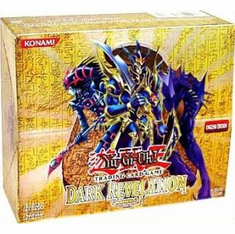 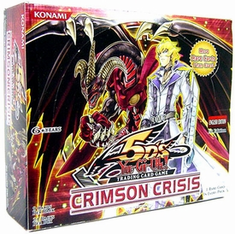 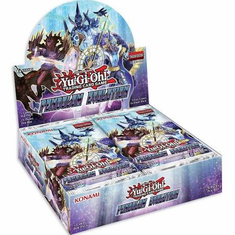 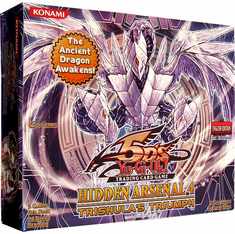 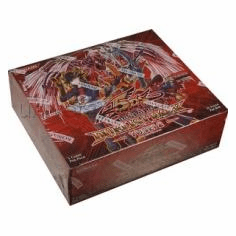 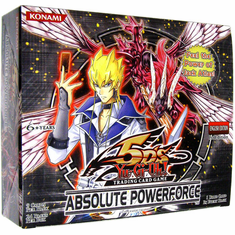 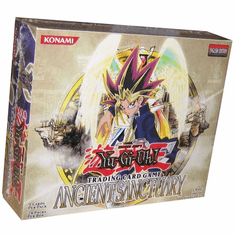 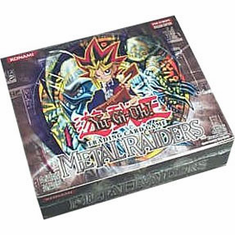 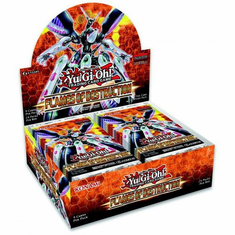 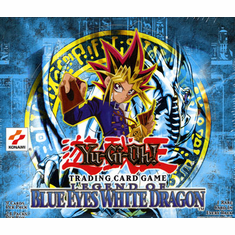 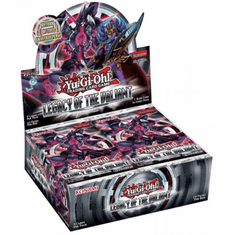 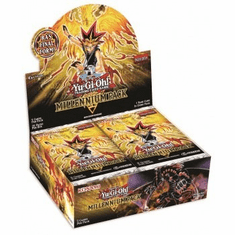 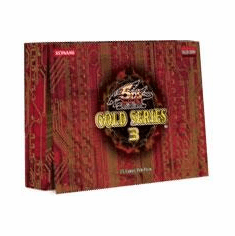 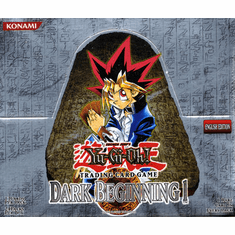 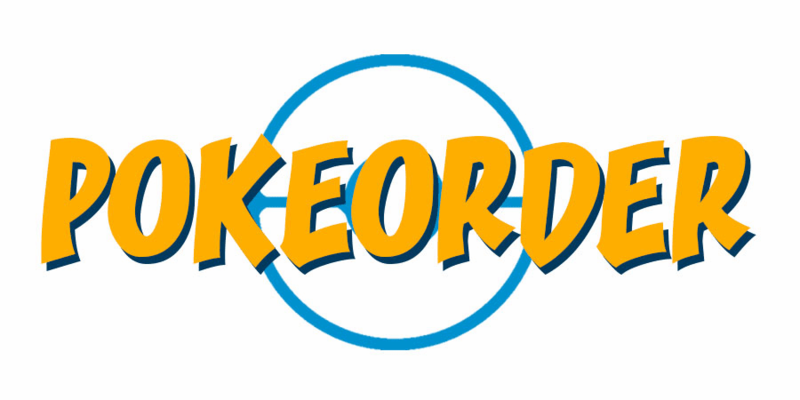 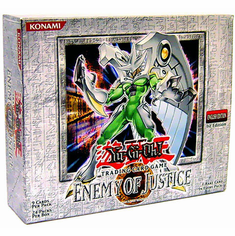 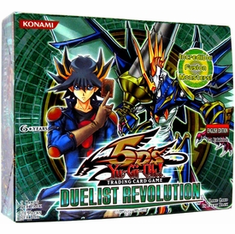 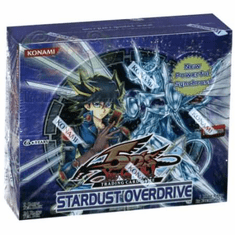 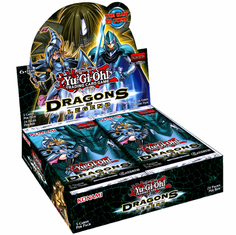 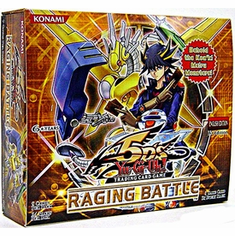 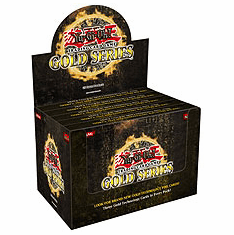 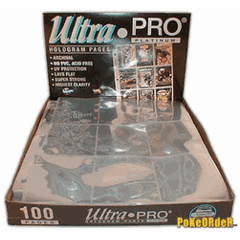 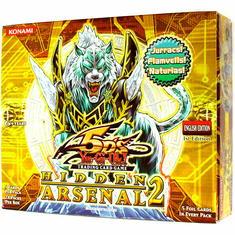 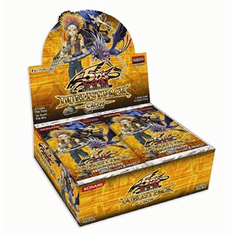 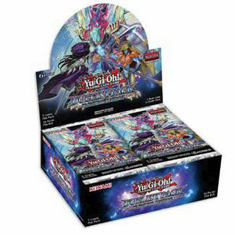 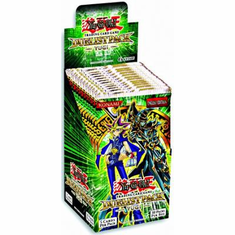 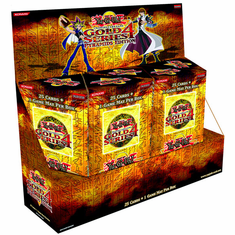 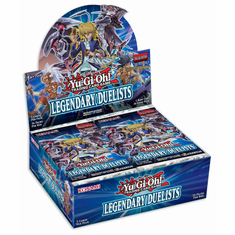 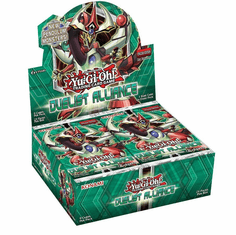 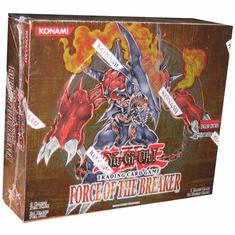 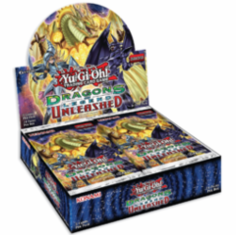 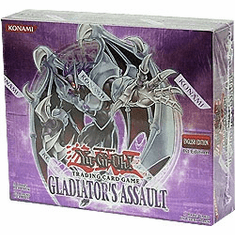 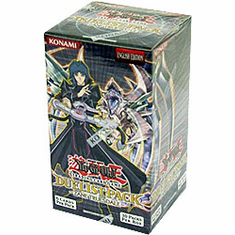 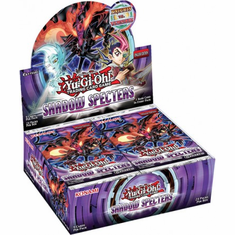 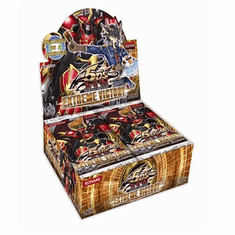 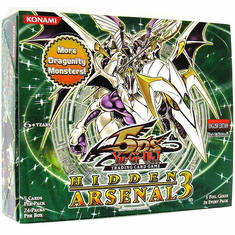 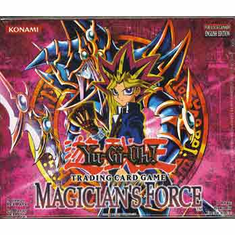 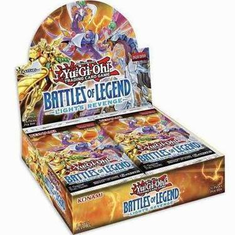 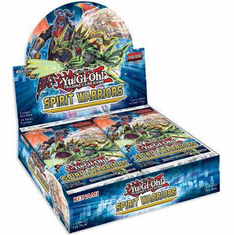 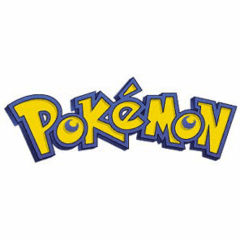 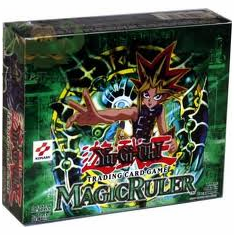 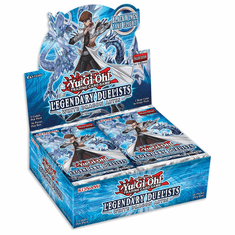 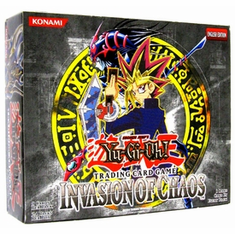 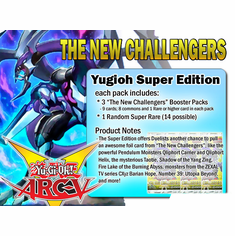 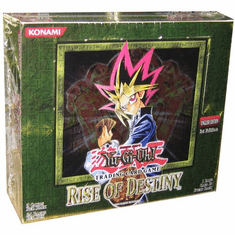 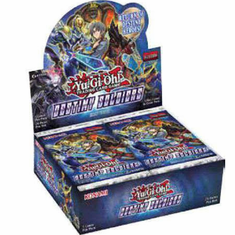 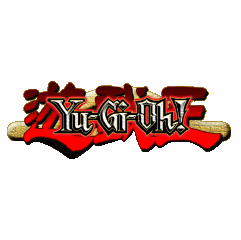 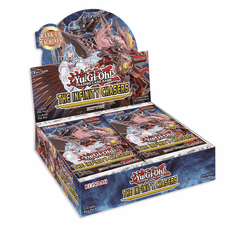 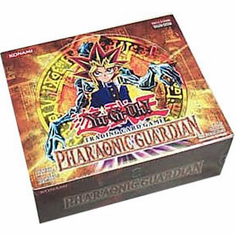 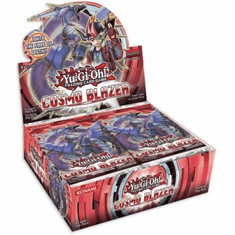 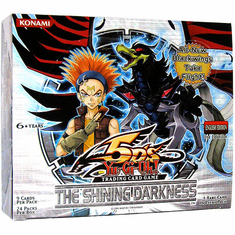 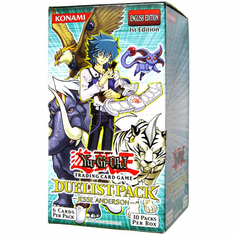 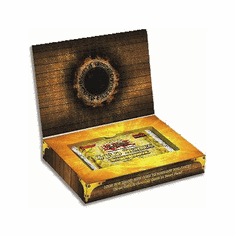 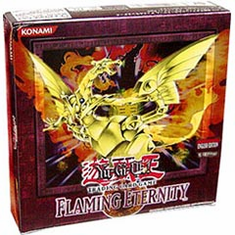 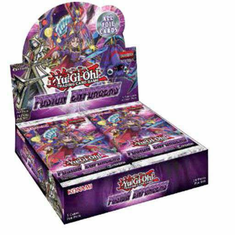 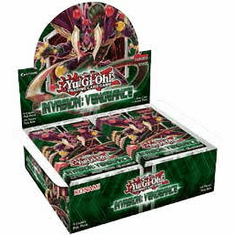 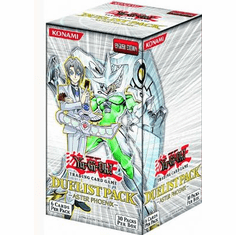 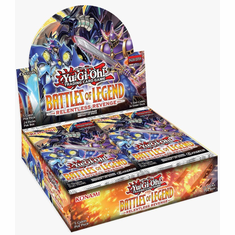 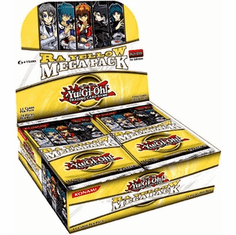 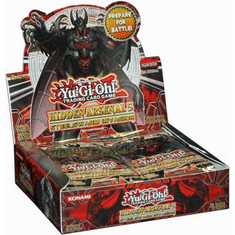 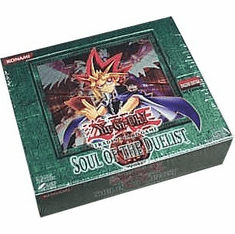 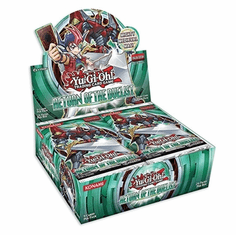 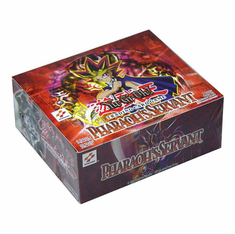 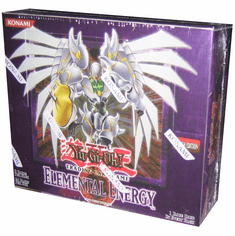 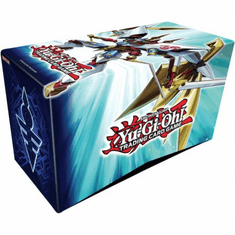 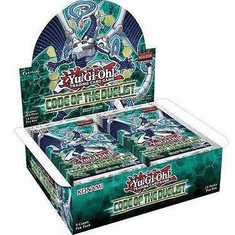 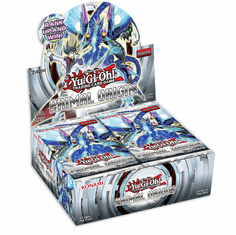 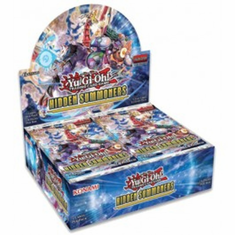 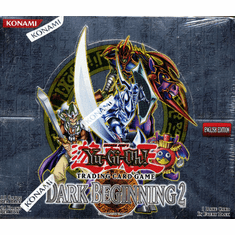 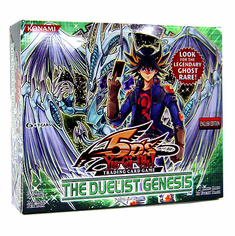 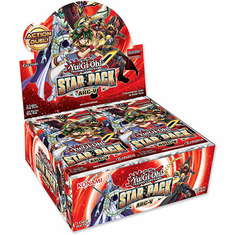 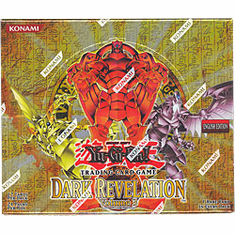 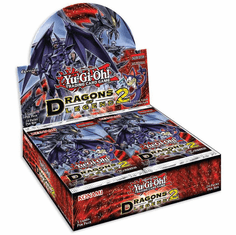 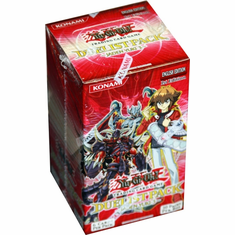 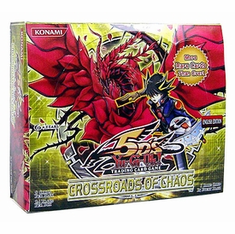 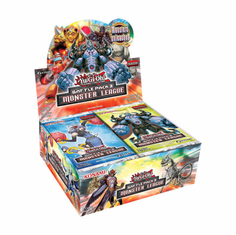 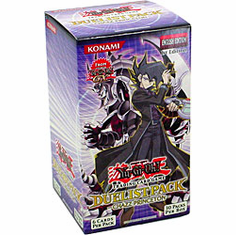 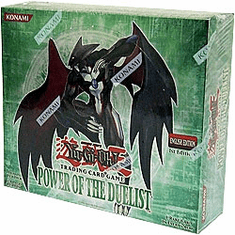 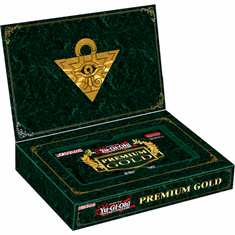 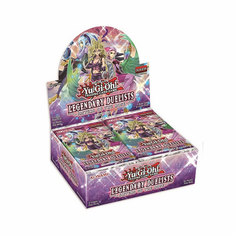 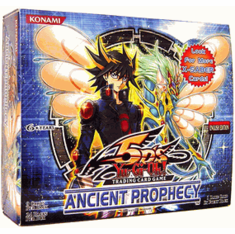 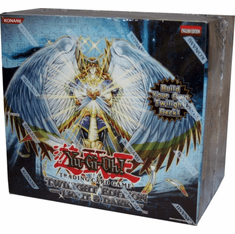 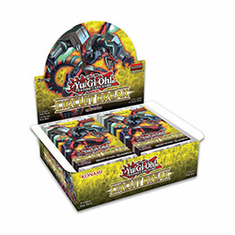 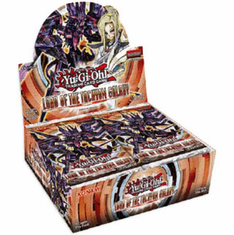 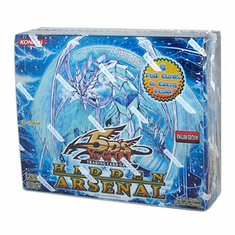 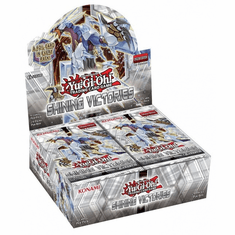 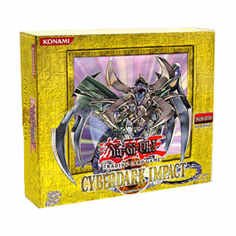 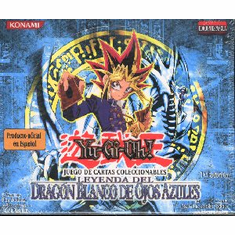 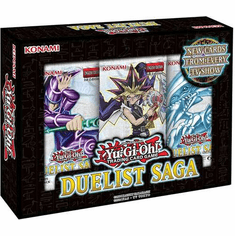 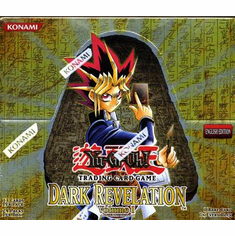 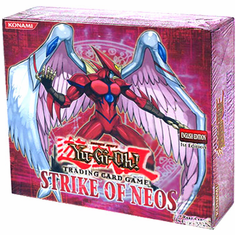 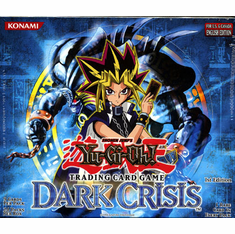 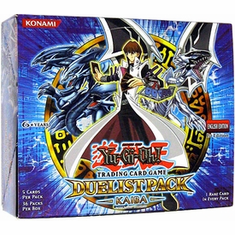 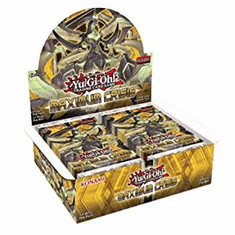 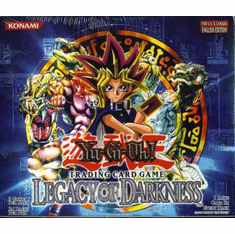 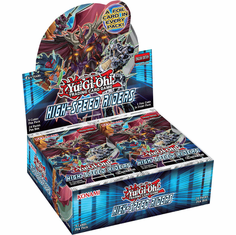 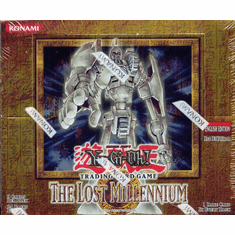 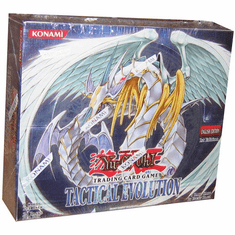 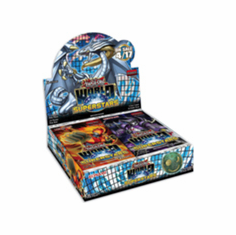 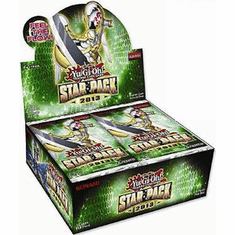 YuGiOh Booster Boxes here at PokeOrder.com PokeOrder carries the old Yu-Gi-Oh! 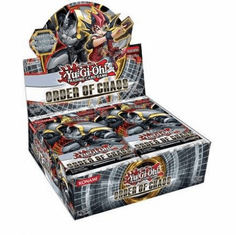 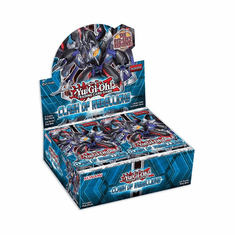 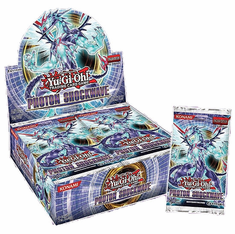 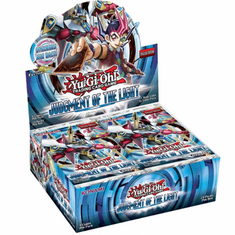 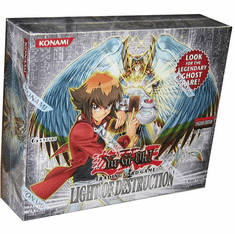 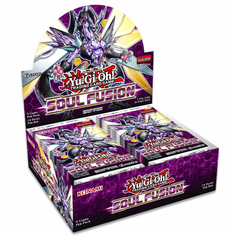 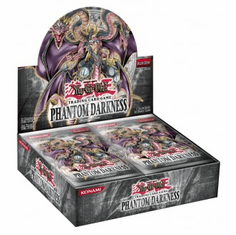 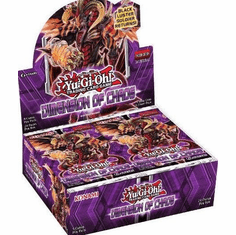 Booster Boxes & the new Yu-Gi-Oh Booster Boxes like the YuGiOh Photon Shockwave Booster Box & the YuGiOh Order of Chaos Booster Box! 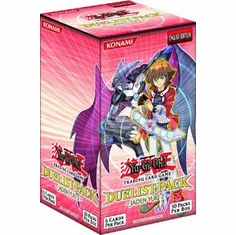 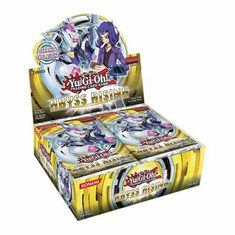 YuGiOh booster boxes are boxes of booster packs. 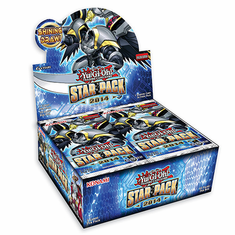 They are how the booster packs are transported after being manufactured. 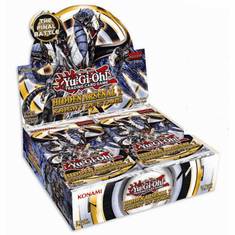 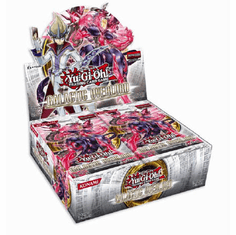 They will generally have 24 packs in each YuGiOh Booster Box. 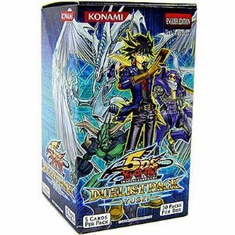 One advantage to buying a yugioh booster box instead of single booster packs is that you have a better chance of getting Super Rare and Ultra Rare yugioh cards. 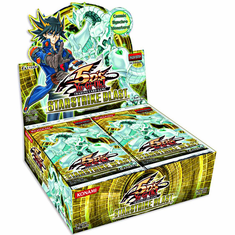 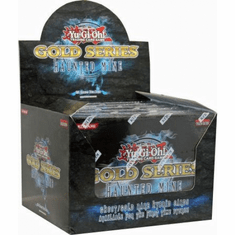 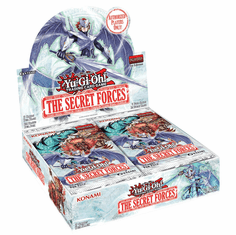 Another advantage is that if you are buying yugioh booster boxes of packs that contains a Ghost Rare card, you have a 1/36 chance of getting one. 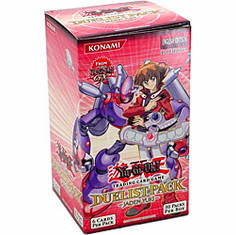 The third advantage of buying a yugioh booster box is that it is a lot cheaper per pack and per card than buying booster packs. 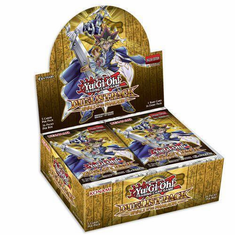 A yugioh booster box of 24 booster packs will have 216 cards.